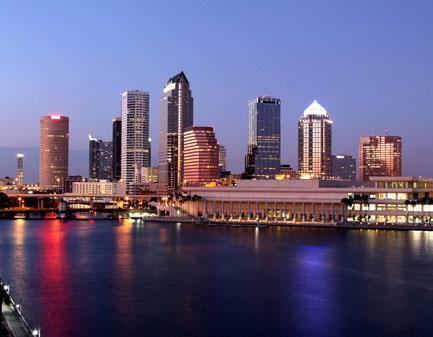 Located on the West Coast of Florida bordering the Gulf of Mexico, Tampa is a growing city of about 350,000 people. 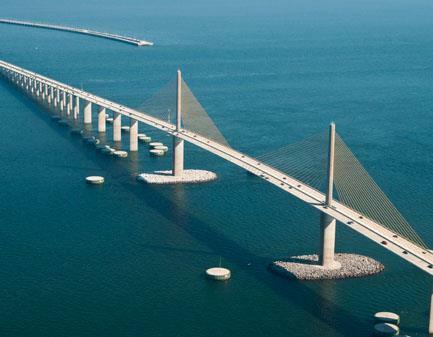 The Tampa Bay area (including St. Petersburg, Clearwater and Tampa) is home to almost 3 million people and is the 19th largest MSA in the United States. The economy is quite diverse—spread across the service, retail, finance, insurance, shipping, defense and real estate industries. Fortune 1000 companies OSI Restaurant Partners, Well Care, TECO Energy and Raymond James Financial are headquartered in the Tampa Bay area and many corporations maintain regional offices in the community. MacDill Air Force Base employs over 15,000 active military, Department of Defense civil service and contractors. 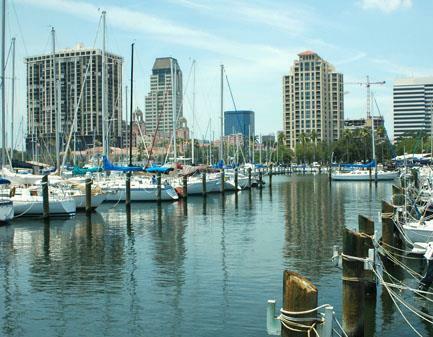 Tampa Bay has been a favorite location for sea travel and shipping since the 16th century, growing into the seventh largest port in the United States, handling nearly half of all seaborne commerce in Florida. It is also the second-most-popular destination for cruise ship travel in Florida, serving as a port of call for cruise ships traveling to Mexico, Honduras, Belize, Cozumel and Eastern and Western Caribbean islands. 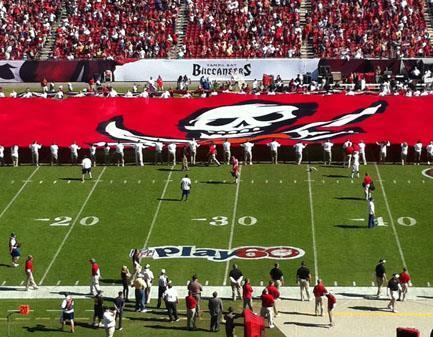 Tampa is a great location for sports lovers with a team or nearby team in every major league sports league from the NFL’s Tampa Bay Buccaneers to the NHL’s Tampa Bay Lightning to the NBA’s Orlando Magic and Major League Baseball’s Tampa Bay Rays. Several MLB teams conduct spring training in the area. Arena football’s Tampa Bay Storm and the Tampa Bay Rowdies of the North American Soccer League as well as the University of Tampa’s and University of South Florida’s college teams also are popular sports teams with residents. Built in 1926, one of the area’s oldest attractions is the Tampa Theatre which symbolizes Tampa’s arts and cultural imagination by hosting film festivals, concerts and even a summer film camp under its faux starry sky. The ornate theater is designed to look like a Mediterranean courtyard and has been recognized by Life Magazine as one of ”America’s 21 Wonders” and was recently named one of the 10 best movie theaters in the world by the Motion Picture Association of America. Tampa is also home to a wide variety of museums, including the Museum of Science and Industry, the USF Contemporary Art Museum and the Henry B Plant Museum. Residents and visitors alike can visit Busch Gardens—a 335 acre theme park with roller coasters, African wildlife and animal shows. Next door, Adventure Island is a popular water park. 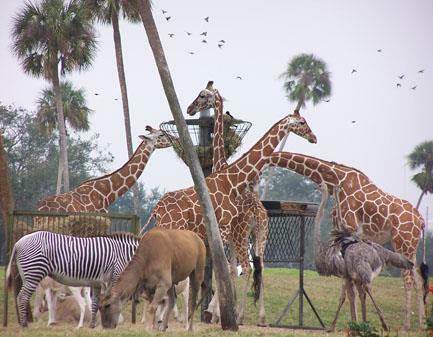 Visitors can enjoy more than 2000 animals, rides and exhibits at Lowry Park Zoo and the Florida Aquarium features more than 20,000 species of aquatic plants and animals. 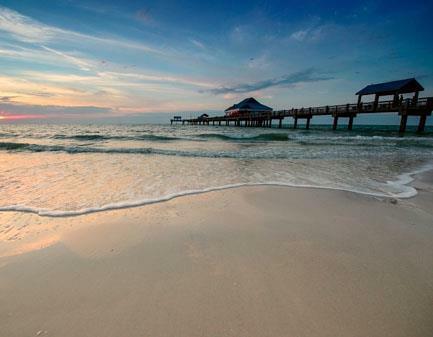 Best of all are the more than 200 parks and beaches throughout the Bay area including well-known Clearwater Beach and several beaches on the “best beach” list including Ft DeSoto Park Beach, Caladesi Island State Park, and Honeymoon Island—with wonderful white sand and clean blue water.